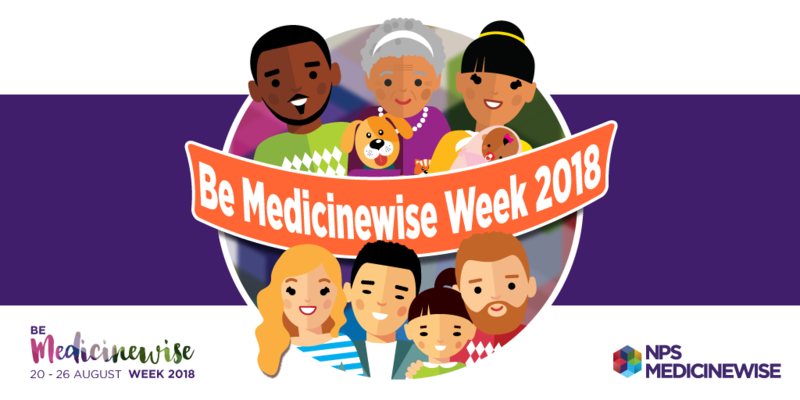 The eighth annual Be Medicinewise Week is encouraging Australian families to make good decisions about medicines, medical tests and other health choices. Download our campaign toolkit and help spread the message. Medicines are part of most people’s lives, so it’s critical to have access to all the information we need about the medicines we, and our family members, are taking. No matter what type of medicines you or your family take, it’s important to know your medicines. If medicines aren’t used correctly, the results can be serious. An estimated 9 million Australians take prescription medicine every day. Each year more than 230,000 Australians are hospitalised with problems caused by their medicine. 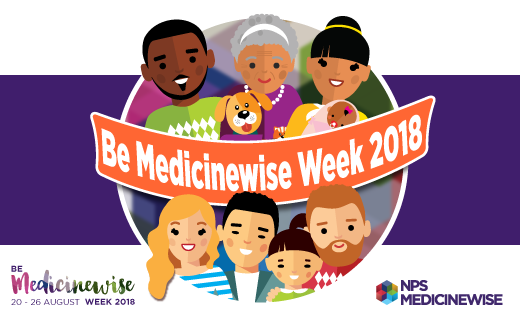 NPS MedicineWise has created a suite of materials and resources you can download and use to help spread the important messages of Be Medicinewise Week. 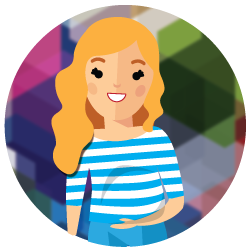 Encourage your IT or web team to add Be Medicinewise Week graphics to your intranet, homepage or email signatures using the appropriate digital assets below; hyperlink all digital elements to nps.org.au/bemedicinewise. Support the campaign through social media by usingthe #BeMedicinewise hashtag. Use our social media guide in the toolkit for suggested social media posts. 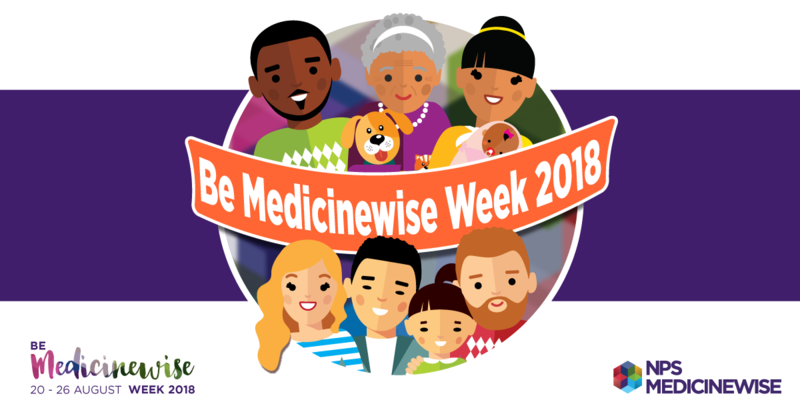 Videos promoting medicinewise behaviour have been developed, and are available for embedding on websites and to use on social media during Be Medicinewise Week. Lesson 1: What is this medicine for? Lesson 2: What are the active ingredients? Lesson 3: How do I take my medicines correctly? Lesson 4: What are the side effects and what can you do? We reminded Australians that medicine misuse can happen to anyone. We encouraged people to ask the right questions, ask the right people and follow the right advice to get the most out of their medicines. Jimmy Rees (from ‘Giggle and Hoot’) helped us remind parents and carers how to properly administer medicines to children. Dr D’Arcy returned to encourage older Australians to prepare for any medicine-related issues they might face. Bert Newton and Dr John D’Arcy were celebrity ambassadors, asking older Australians to take a medicine challenge each day. Following its success, the campaign ran annually. We encouraged people to understand medicines and their active ingredients. Be Medicinewise Week sparked a national conversation on the safe and wise use of medicines. The campaign was featured on Channel 7, TMS, radio and included brand ambassadors like Mel Doyle.